Our drinking water is safe and compliant. All our wastewater is treated and is environmentally safe before discharge. 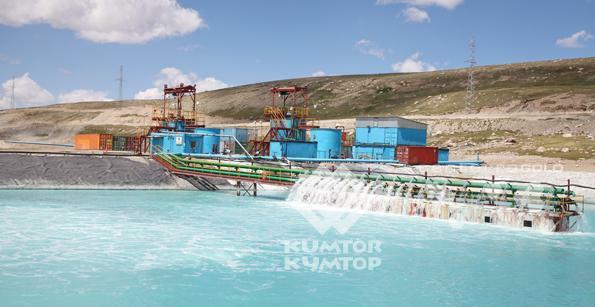 The water we use at the mine site for standard domestic use (for drinking, food preparation, personal hygiene and general cleaning of the mine camp and offices) is routinely tested against Kyrgyz, World Health Organisation, and Canadian drinking water standards. We also sample and test water quality at over 30 points across the Concession area. Sampling points are selected from a combination of legal obligations and additional commitments related to our environmental management responsibilities and programs. Our main water quality monitoring point (also called the ‘Compliance Point’ or ‘End of Mixing Zone’) is just downstream of the concession area in the Kumtor River, after all discharges and surface water have mixed. 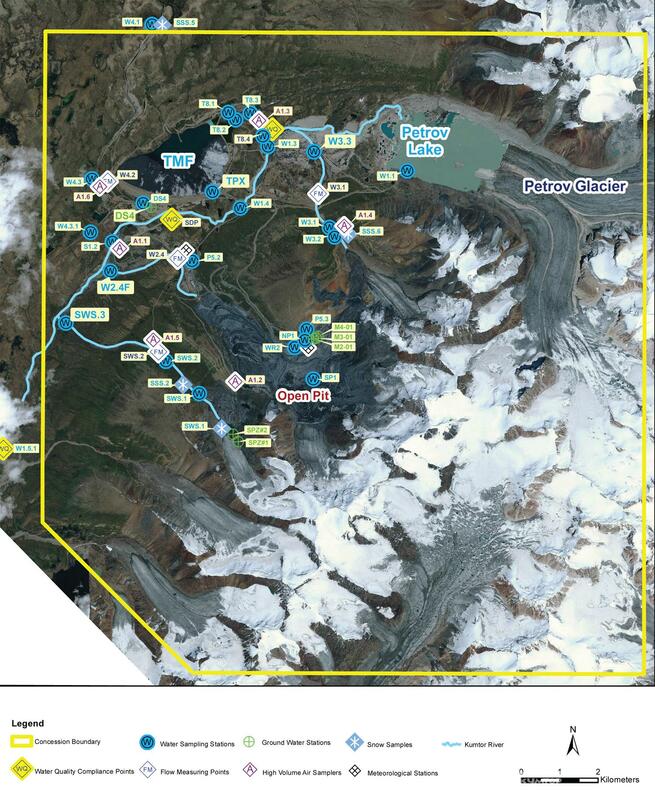 Routine monitoring continues approximately 230 km downstream of the mine, to a location 2 km upstream of the town of Naryn. Our results show that at the Compliance Point, the water quality typically meets designated water quality standards. Where concentrations are higher (for example, for manganese, magnesium, aluminium and iron), it is normally due to naturally elevated background concentrations in the local environment (documented prior to the start of mining operations) or the concentrations do not represent a risk to human health or the environment. 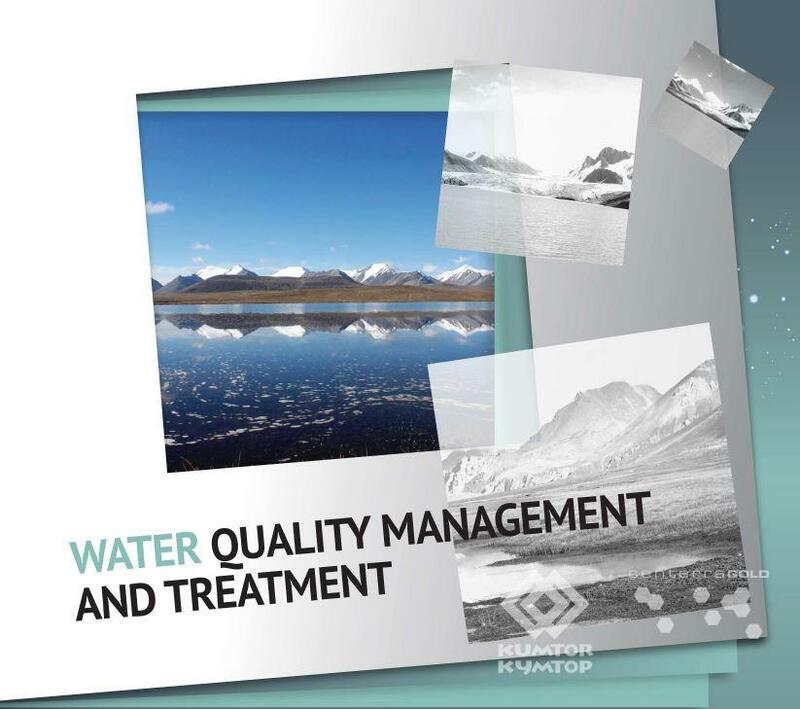 We are in compliance at all times with water quality standards at Naryn. Monitoring results are presented in annual environmental reports which are also available on our website, “Reports” section.